ADVAM is pleased to announce the appointment of Paul Sidwell as Regional Managing Director AU/NZ and Greg Vella as Commercial Manager to support the growth of the business.As Regional Managing Director AU/NZ, Paul will assume day-to-day strategic operation responsibility for ADVAM in Australia, including sales deliverables in the region. He has been a key member of the ADVAM team and has many years of experience across various areas of the business including Sales, Product and Channel Management and Strategic Development. Added to the leadership team is Greg Vella, who has taken on the role of Commercial Manager for ADVAM. 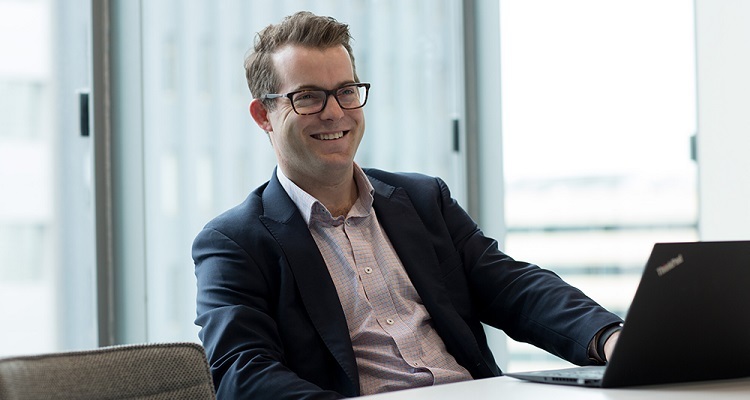 Greg has recently returned to Australia from the UK, bringing with him years of experience across various Commercial and Finance roles most recently with Anglo American Mining. He is a CA, with an MBA from Imperial College London. As ADVAM’s newly appointed Commercial Manager, he is responsible for providing commercial oversight for the business globally. Both Paul and Greg commenced their new roles on 28th August 2017.